The Physics of Field Flow. 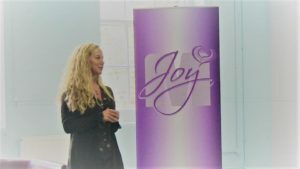 New video footage just posted today from a live M-Joy seminar. Attend an upcoming M-Joy seminar in San Francisco, San Diego (advanced), Philadelphia, London, and Spain. 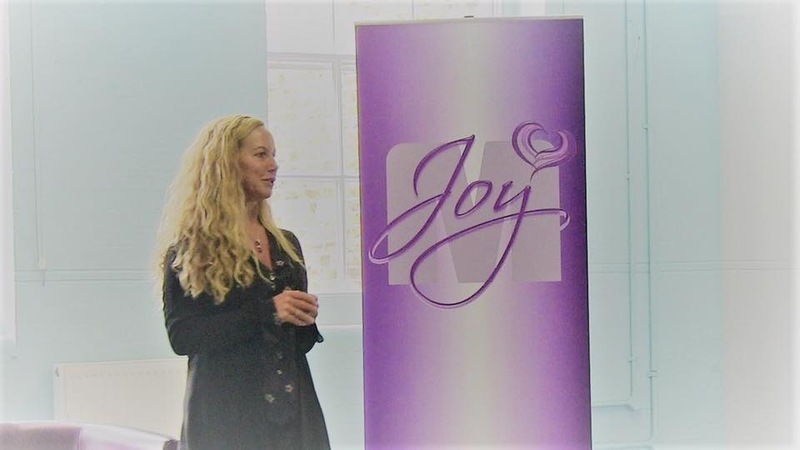 Subscribe to the M-Joy Channel for automatic notification of new seminar and webinar Free footage. Self-Compassion ~ A state of being that transcends the perceived need for comparison and competition with others. Through self-compassion, we are no longer driven to project our sense of lack onto others. End the self- betrayal and befriend the world. 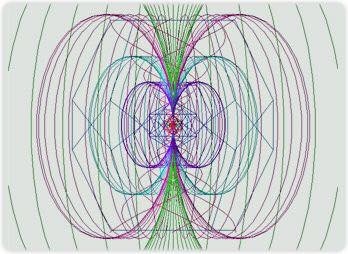 The Field of the Heart gives us direct access to All morphic Fields. Off with the Filters and Into the Heart. 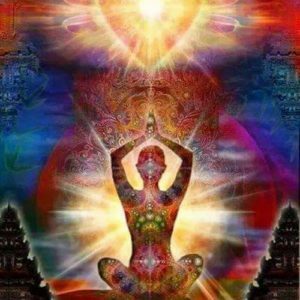 Leverage a consciousness that works with you and for you. What we resonate with takes residence within us. Compartmentalization (also compartmentalize or come-apart-mental-lies). Segregation and delineation of aspects of our awareness, producing a lack of integration, synchronization, harmony, and flow in our life. 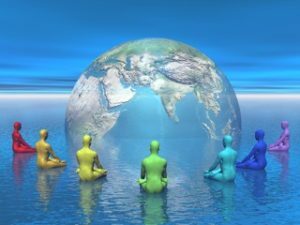 Compartmentalization of our spiritual journey occurs when anything we consider spiritual is siphoned off from other various facets of our experienced reality. Any delineation made between spiritual and practical—or between spiritual and physical, mental, emotional, relational, or financial—are somewhat arbitrary. Such delineations become true when we resonate with them as if they were separate categories of consciousness. In a sense, all categories or compartments are memes, most of which have corresponding global morphic fields. Because spirit is infused in everything, compartmentalizing spirit essentially means segregating that which is the all from itself. Yet, it is not possible to compartmentalize spirit. Spirit is not about anything, as it is everything and nothing. We can only compartmentalize our ideas about spirit. Consciousness as spirit, source, nature, field, love, light, or whatever we want to call it, does not discriminate. Spirit includes everything, including duality with its seemingly discrete polarities. 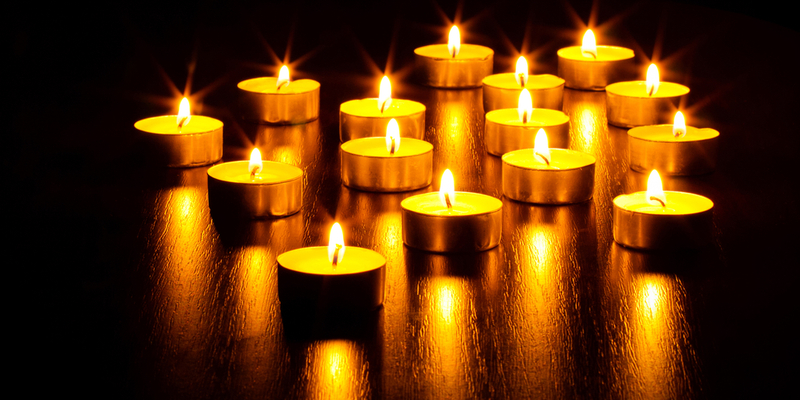 Spirit, consciousness—whatever you call it—just is. When we cease to compartmentalize, then “come apart the mental lies” we have told ourselves about our limitations versus what is infinitely possible. Spirit has no limits, and neither do we. 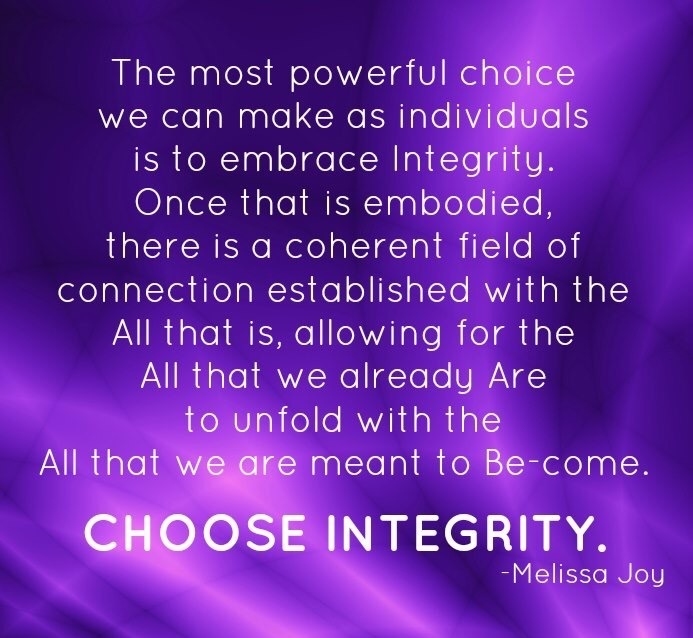 Integrity is within us. Choose Integrity. Simple enough? I do not claim to be a physicist…nor am I a “spiritual” teacher. I don’t over-intellectualize or fantasize how to heal that which is already whole. Being effective matters. Consider that the way the universe does one thing is the way all things unfold. 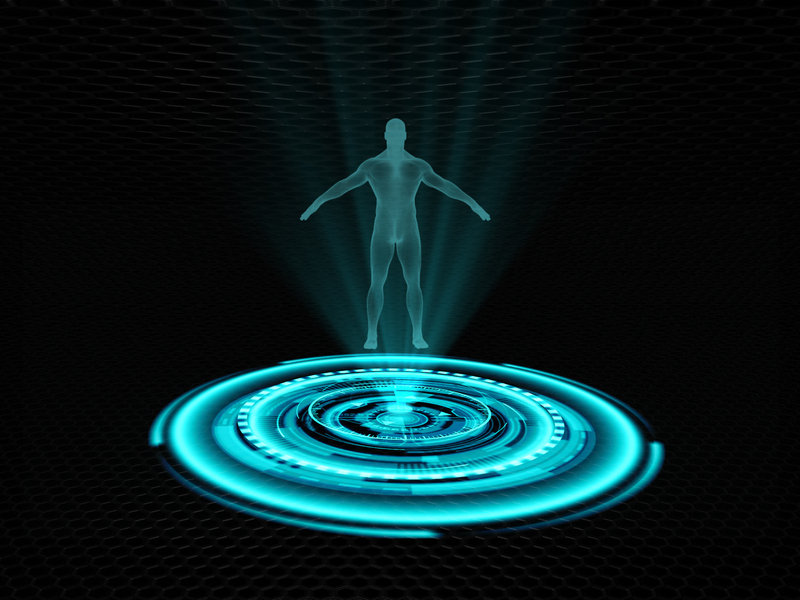 We live in an interconnected, interrelated holonomic universe of many dimensions. 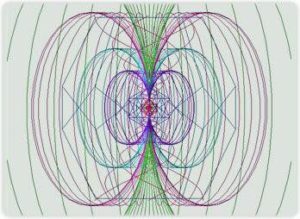 My articulation of physics through a language of light/sound enables complex scientific and metaphysical principles to be embodied in an easy-to-understand playful manner. 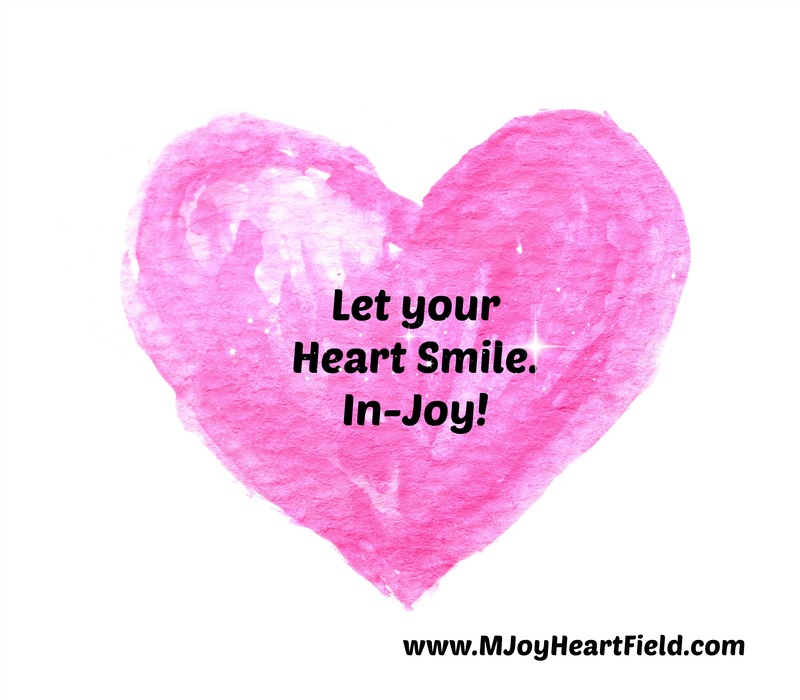 I teach the science of commanding Field Flow in the M-Joy seminars so that you can understand how your life works; and when it doesn’t work, you are empowered to change it. The physics of healing, creation, and manifestation is more than a misunderstood secret, partially revealed through a law of attraction. Its not woo-woo. It’s not rocket science. It’s the physics of life. You work…and when we leverage the physics of torsion, life works too. We can all be effective. How do we choose to spin? “The field of the heart is a gateway to a consciousness of completion. The heart does not take things apart. The heart, like love, has no polarity or opposite. 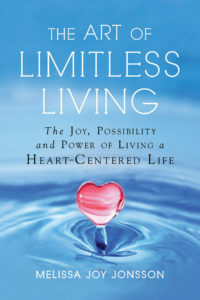 Living from the unified heart rather than from the polarized mind enables us to move beyond limiting gaps in awareness to a limitless space of possibilities. The intelligence of the heart connects us to the whole picture and attunes us to our innate intuition channel. 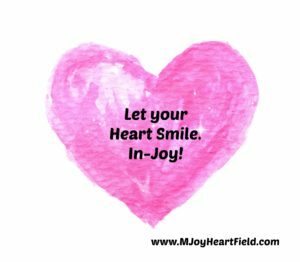 Heart-centered awareness enables us to transcend the perceptual filters of the mind, and reactive emotions based on those filters, so we can relate to ourselves, and others, from a space of self-love as completion. 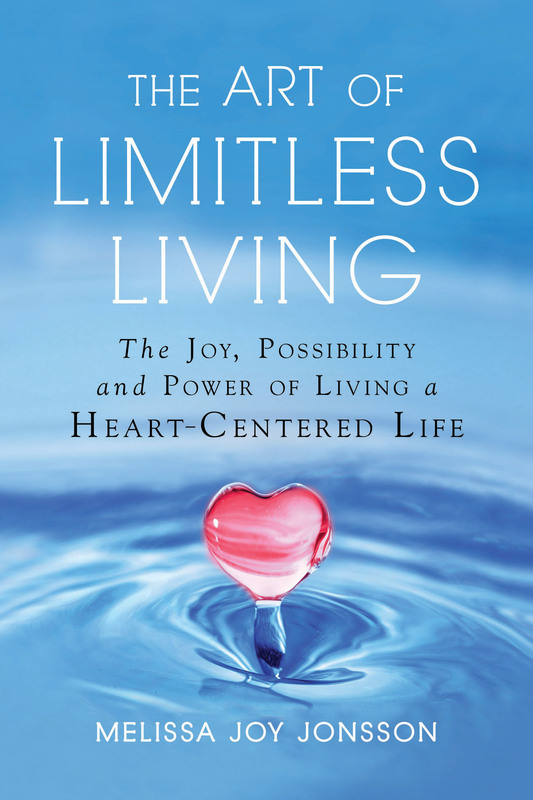 Melissa Joy Jonsson ‘The Art of Limitless Living’ releasing April 2018, now available for preorder. Be a leader that does not strive to create followers. Rather, be a leader that inspires and empowers people to lead themselves. Light it up. Ticket Booked! After several months of planning, ‘The Art of Limitless Living Round the World M-Joy Seminar/ Book Tour’ is confirmed for April-September 2018. Additional event details coming soon: Philadelphia / England / Spain / Poland / Denver / Germany / Spain / Thailand / Singapore/ Australia / Indonesia / Ft. Lauderdale / San Diego, with space between seminars to write and PLAY. Hope to see many of you on this next exciting M-Adventure!